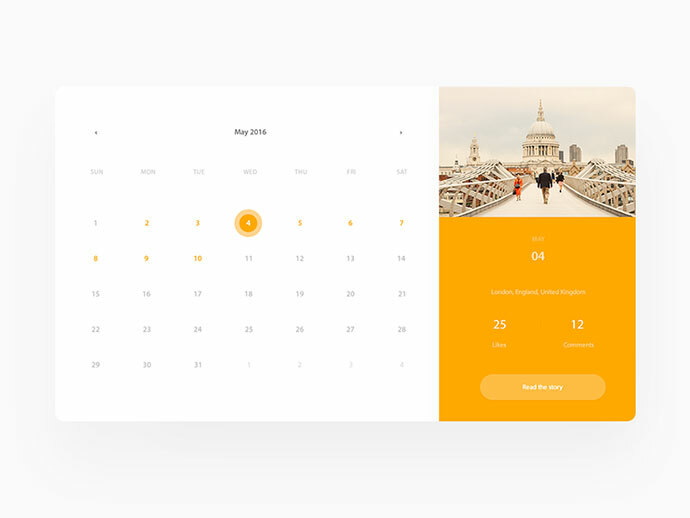 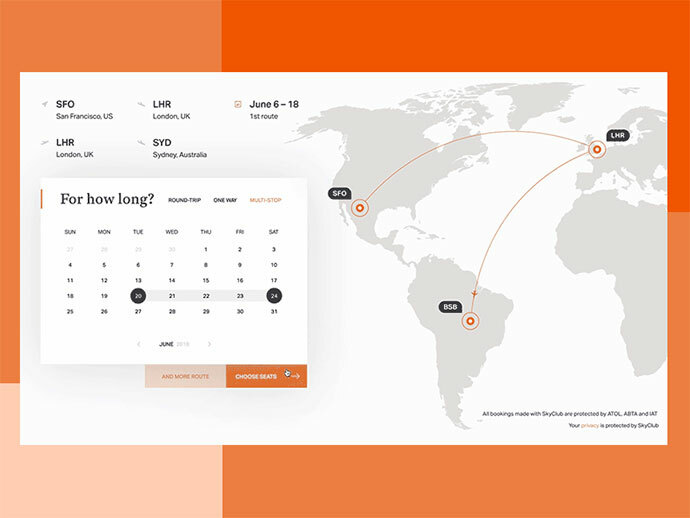 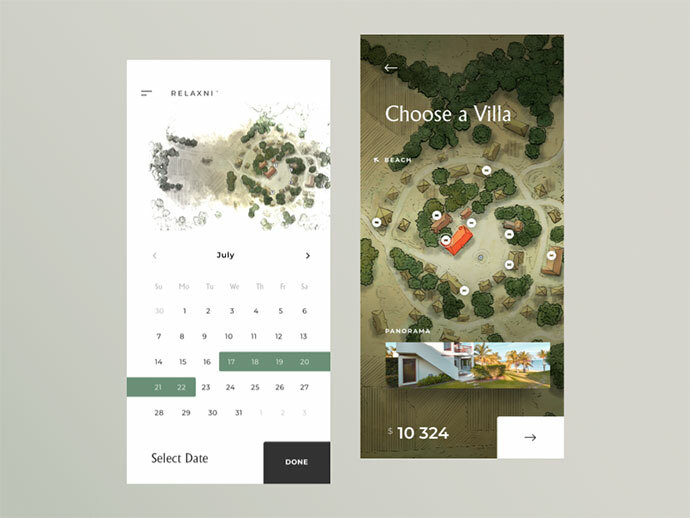 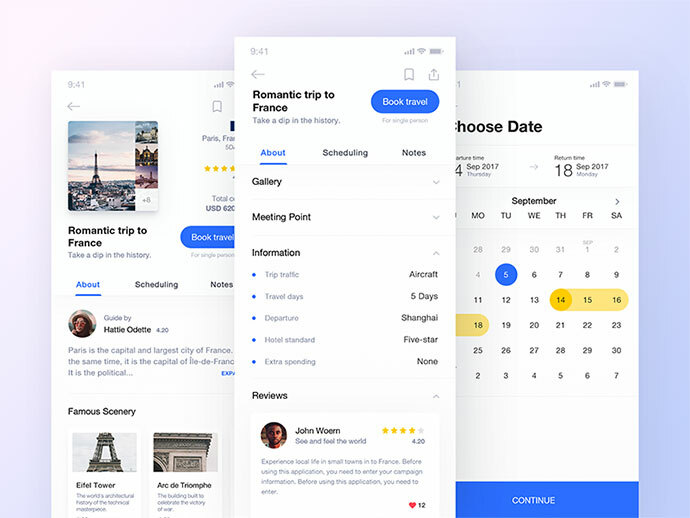 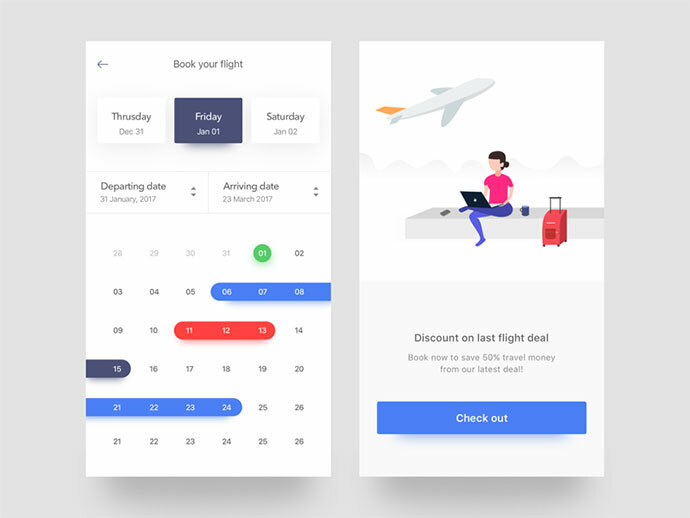 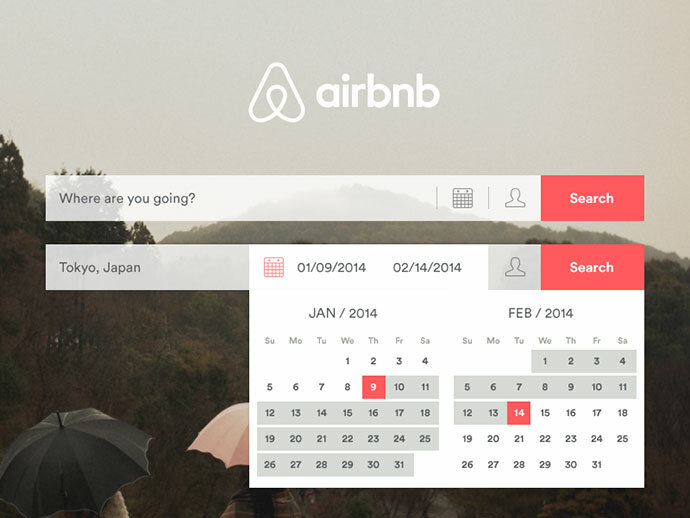 If you want to provide your users with an opportunity to select dates for a flight or a room, you are likely to use an element called a date picker. 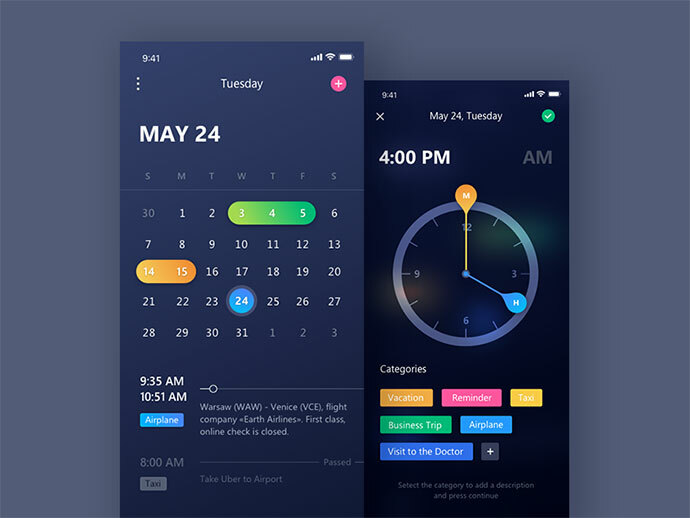 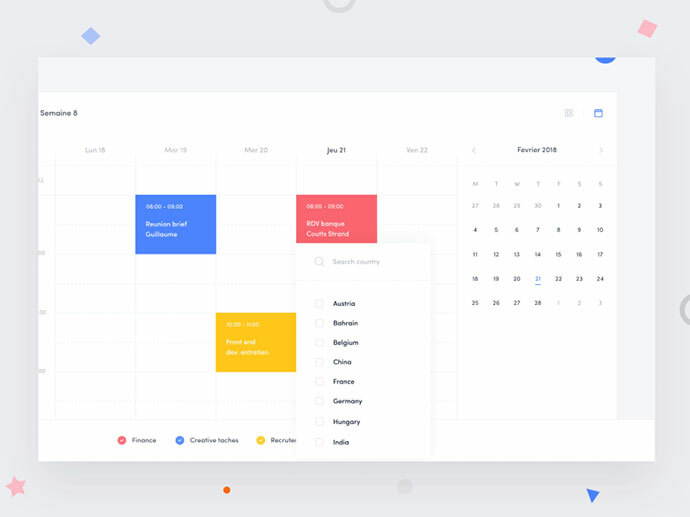 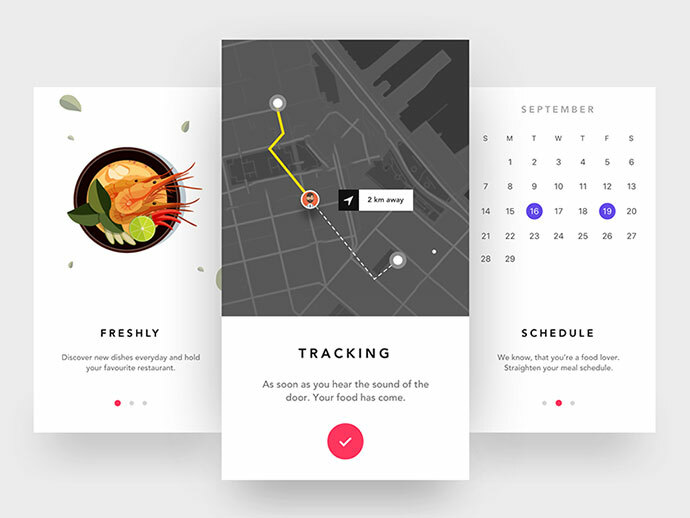 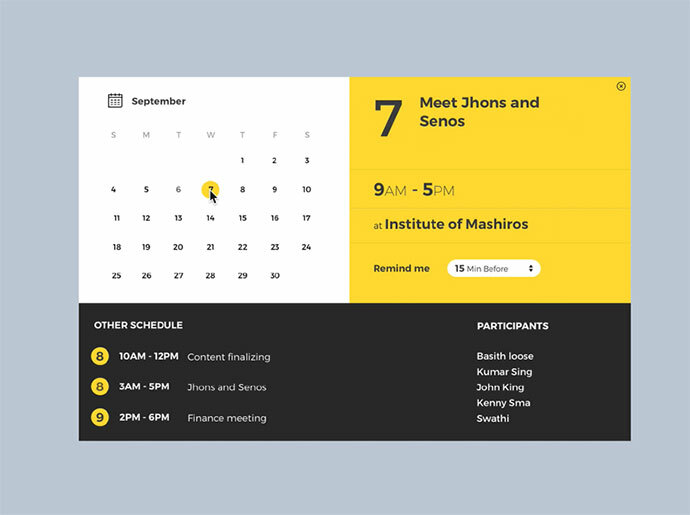 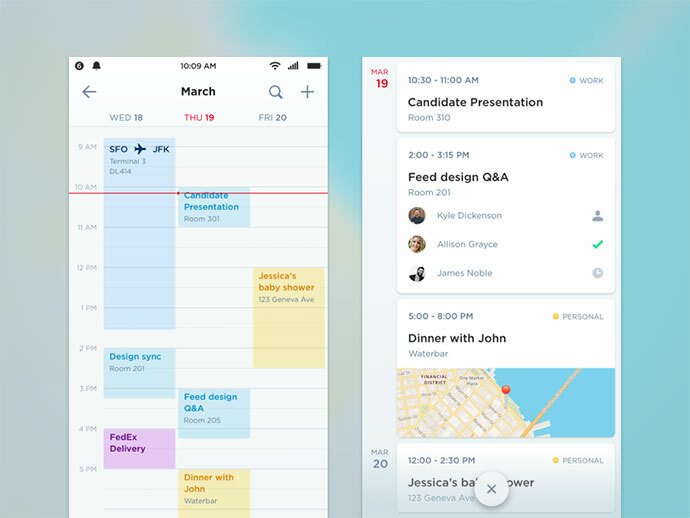 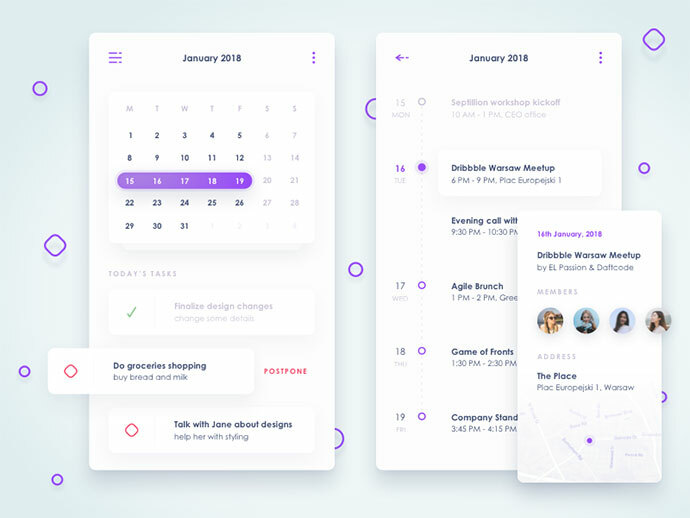 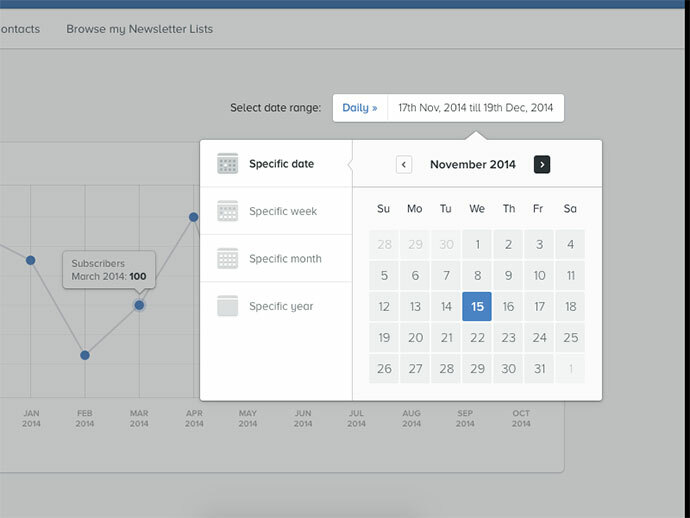 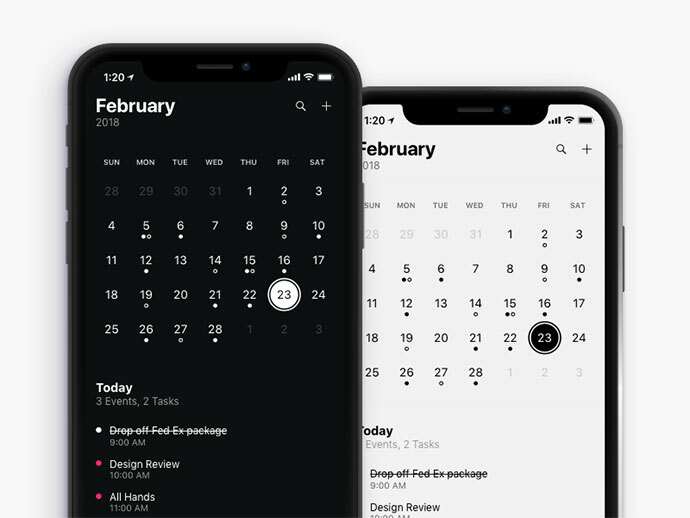 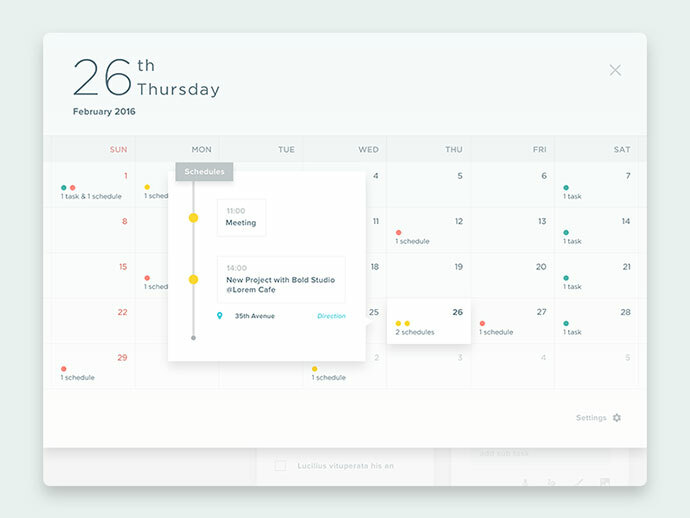 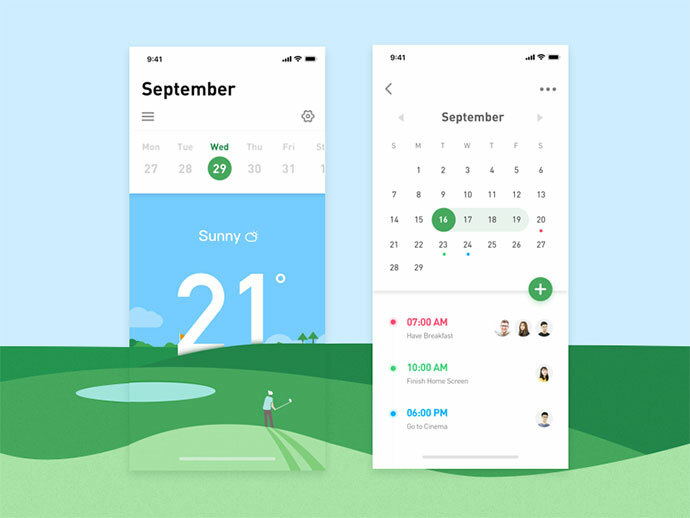 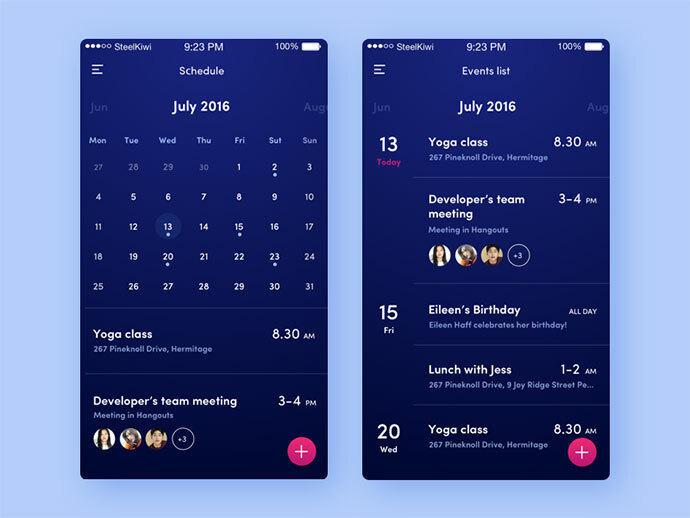 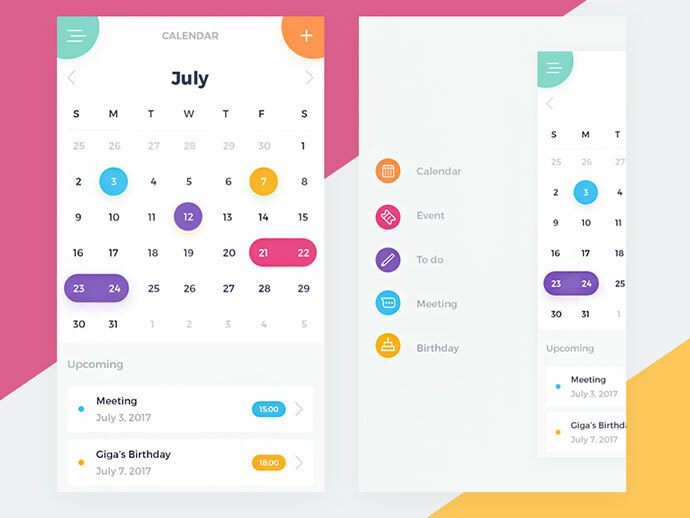 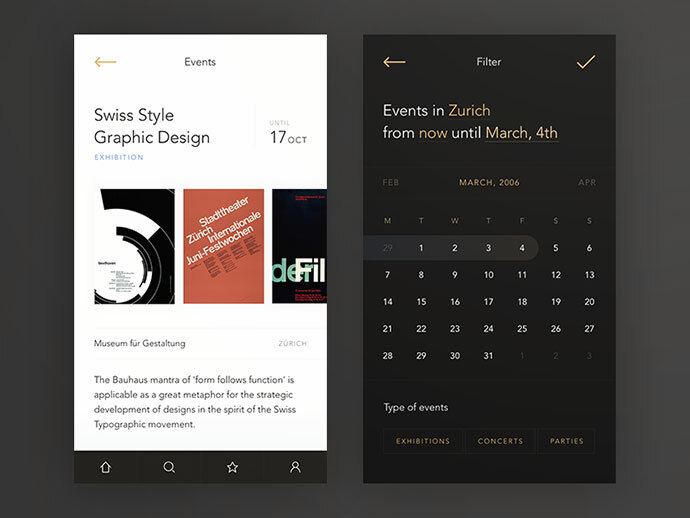 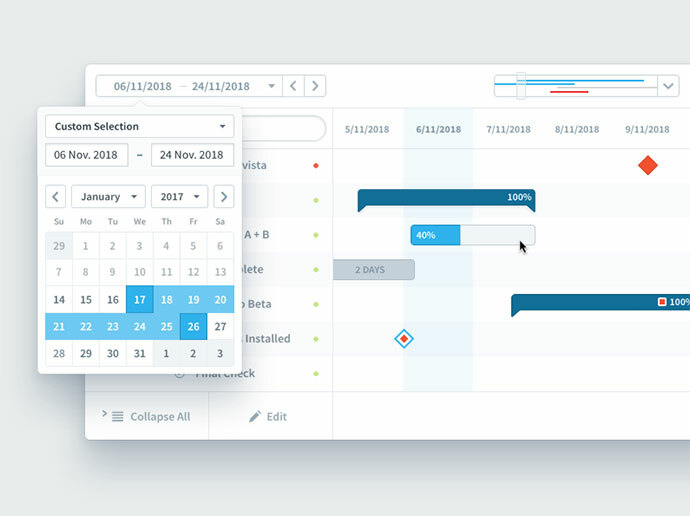 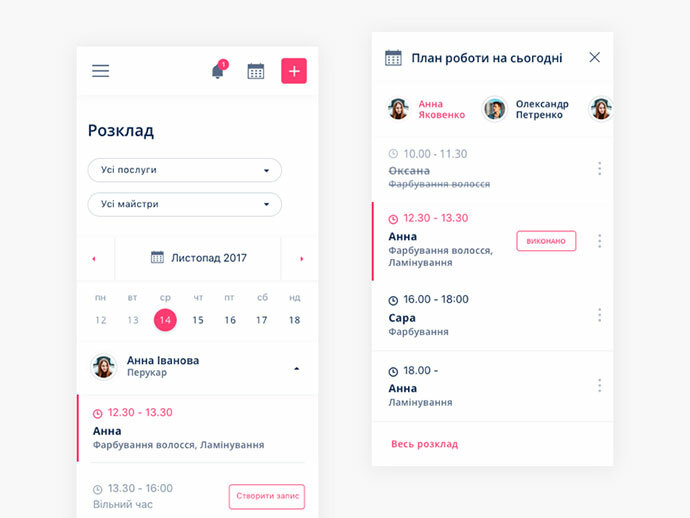 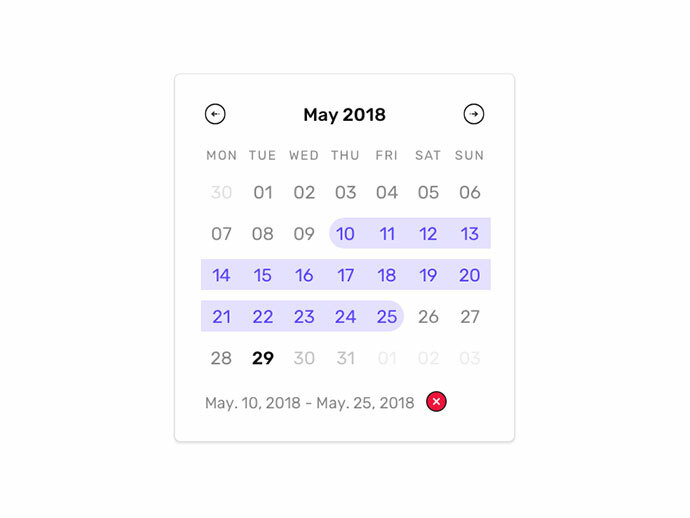 Date picker is used to open calendar in a small overlay that lets users pick a date or a range of dates in a few clicks without entering them manually. 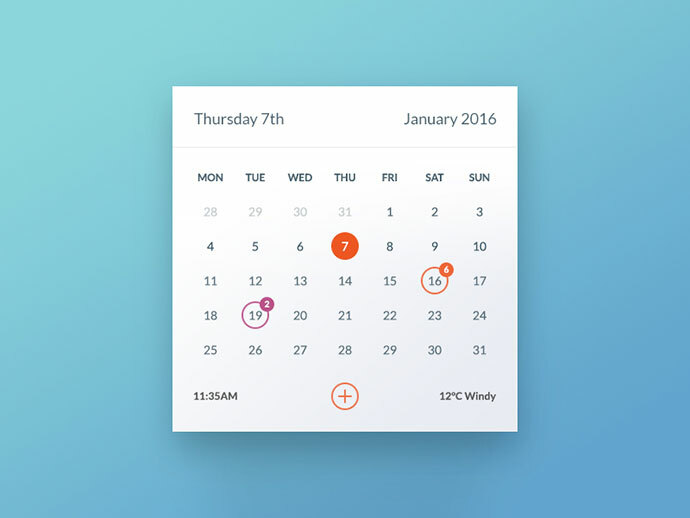 It is used mainly on web sites or in applications that require users to pick the dates for an event. 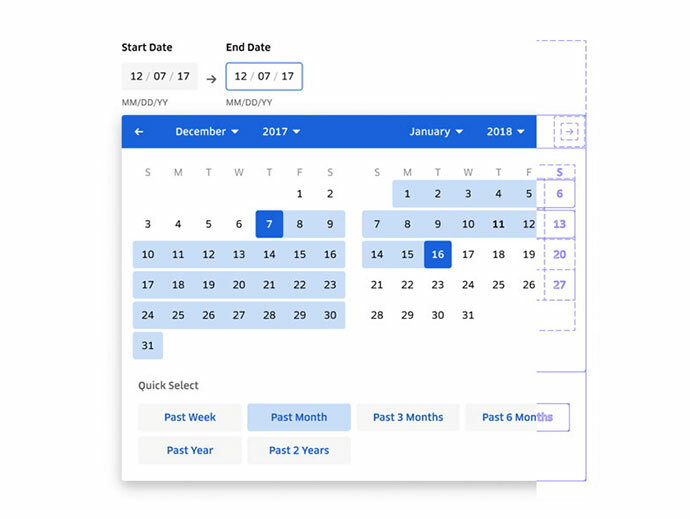 A poorly designed date entry field or date picker can immediately result in frustration, which may lead to abandoning the entire process. 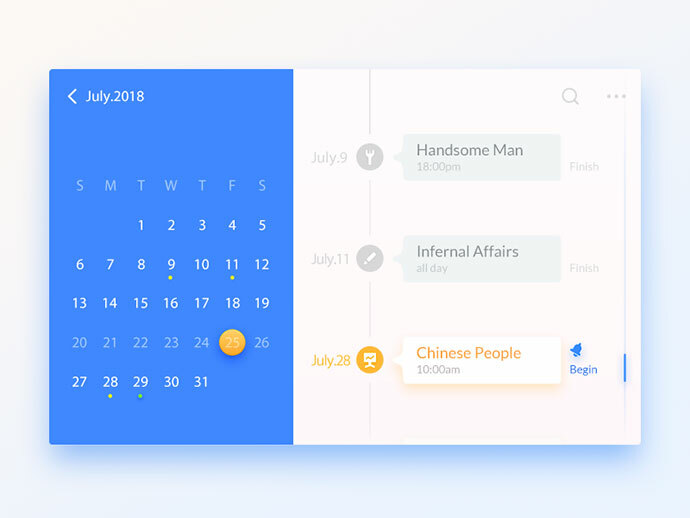 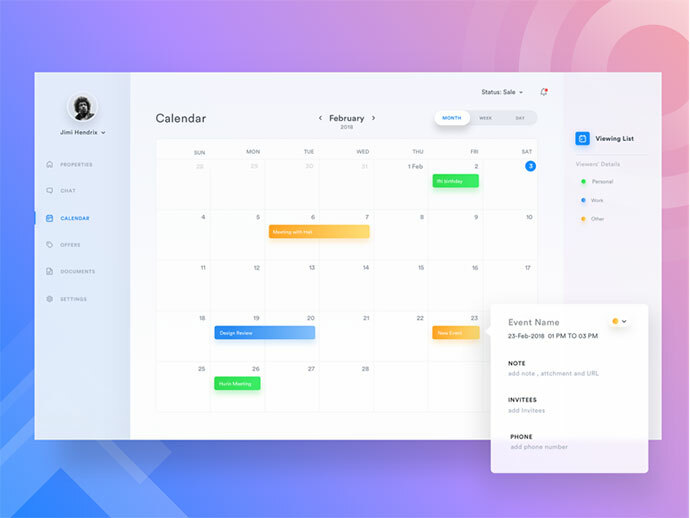 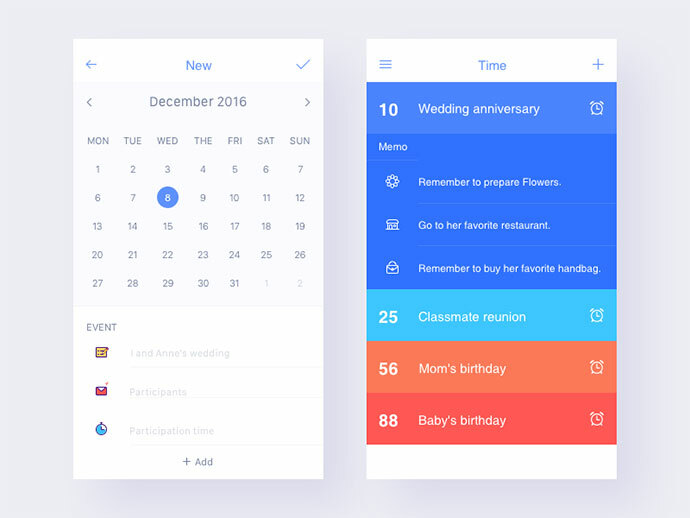 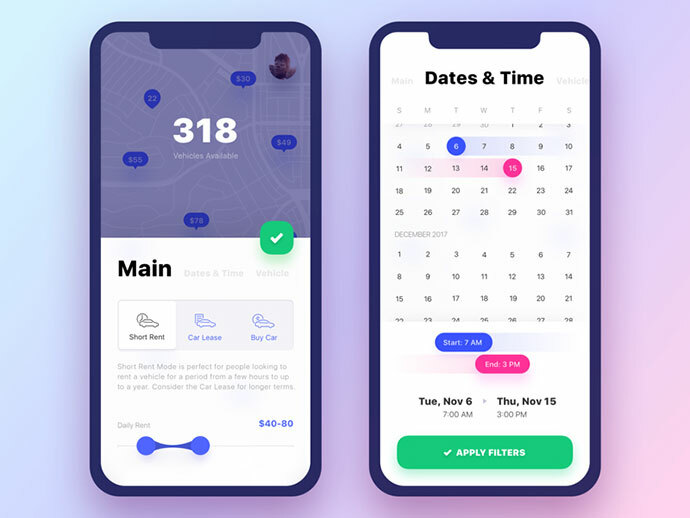 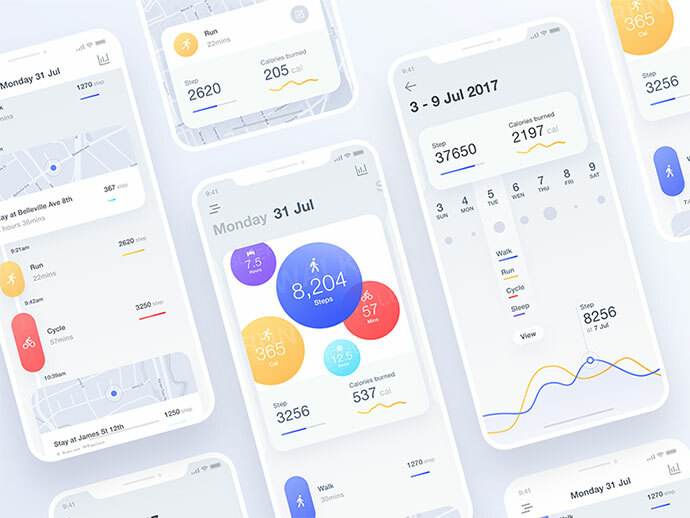 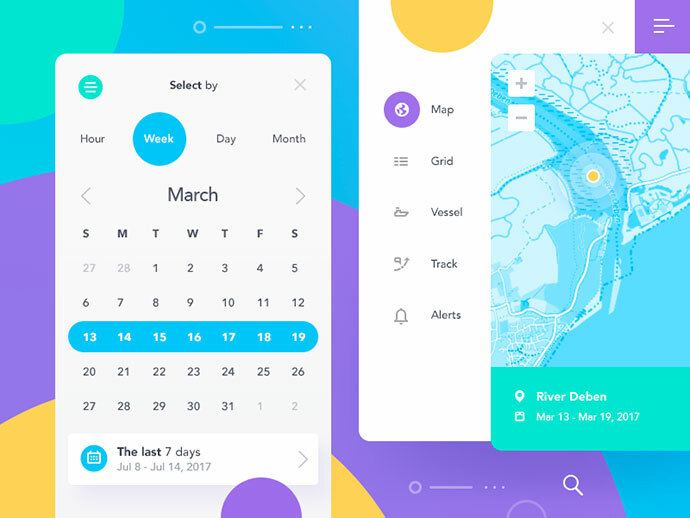 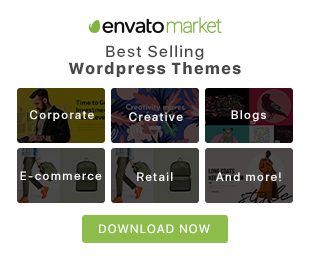 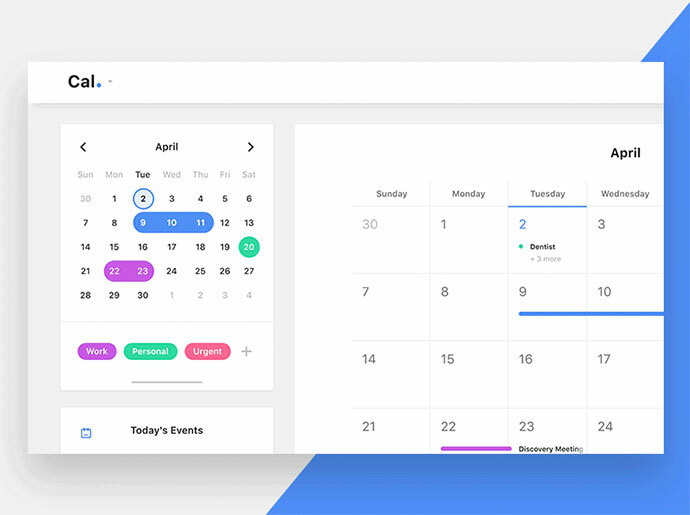 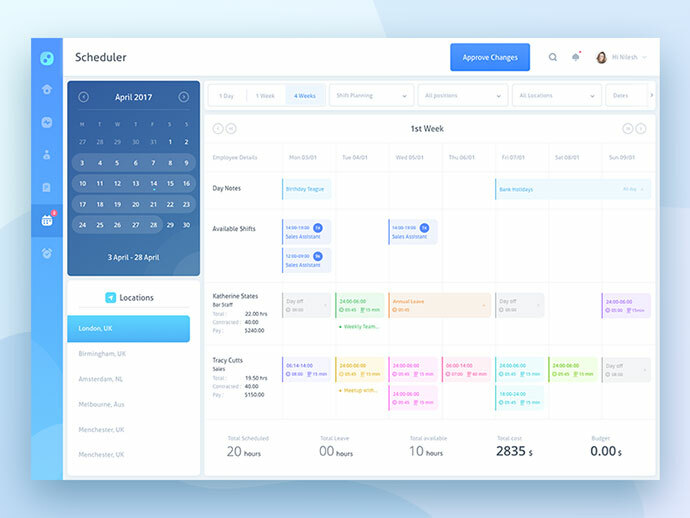 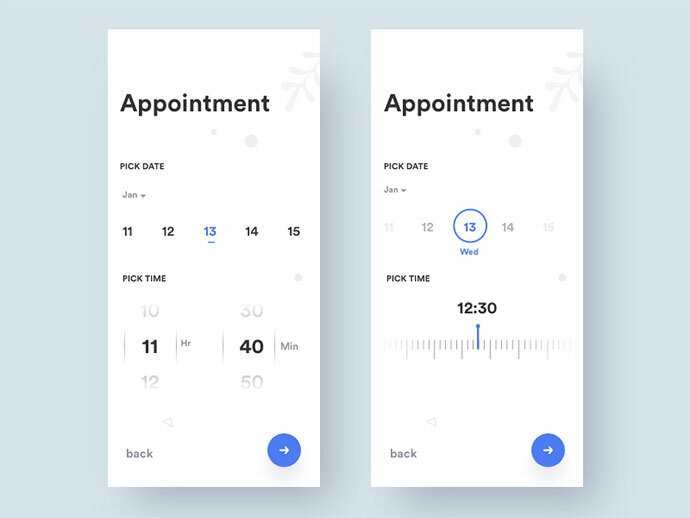 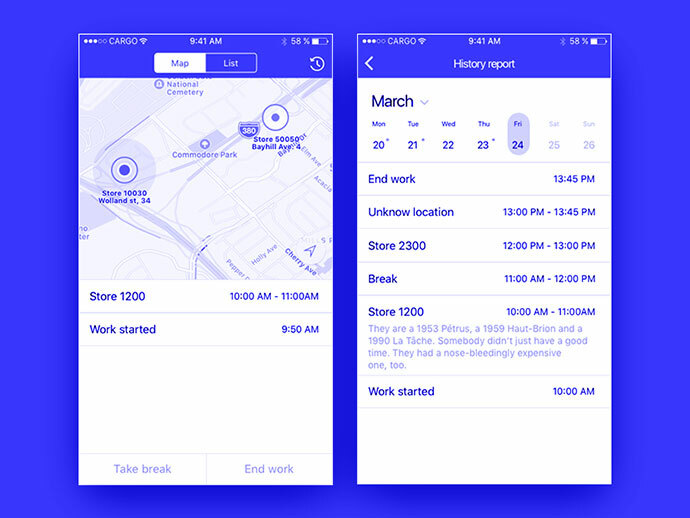 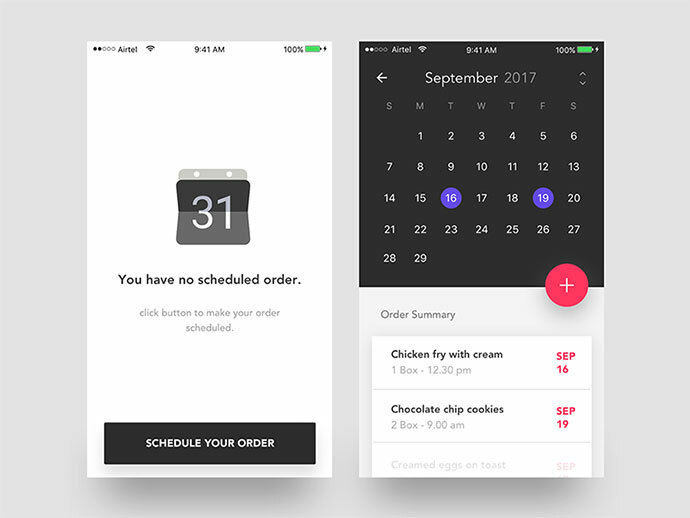 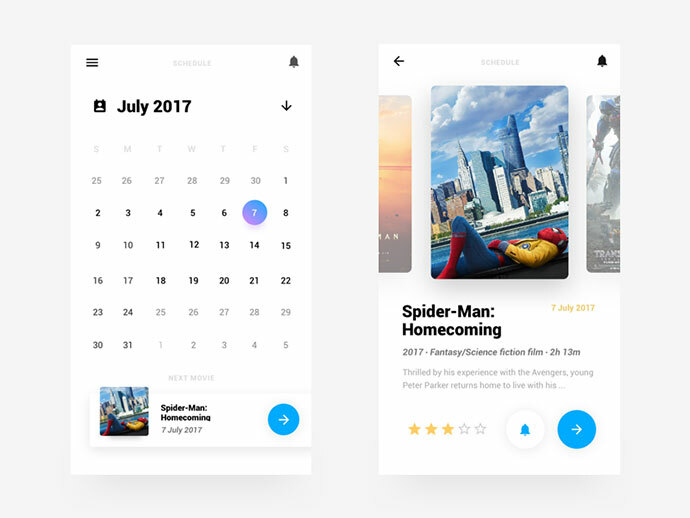 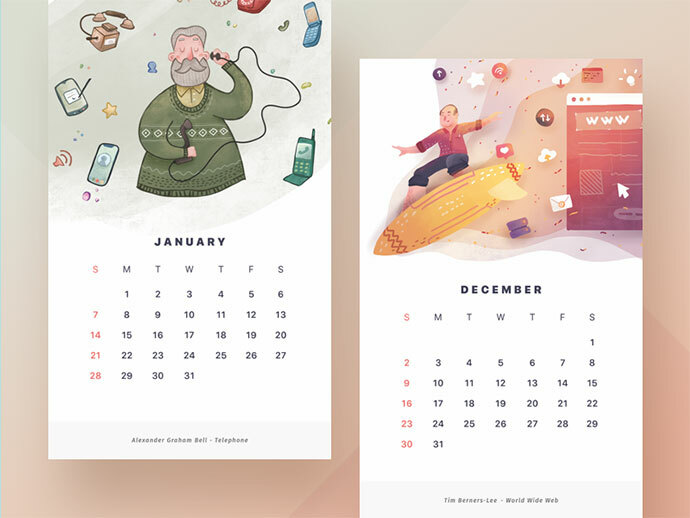 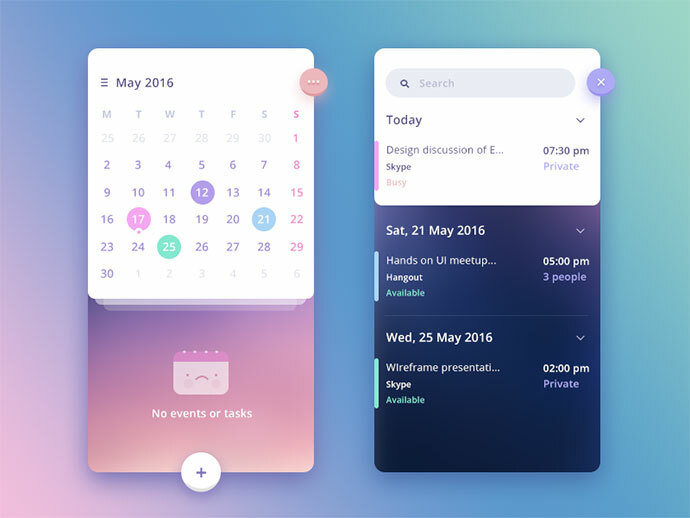 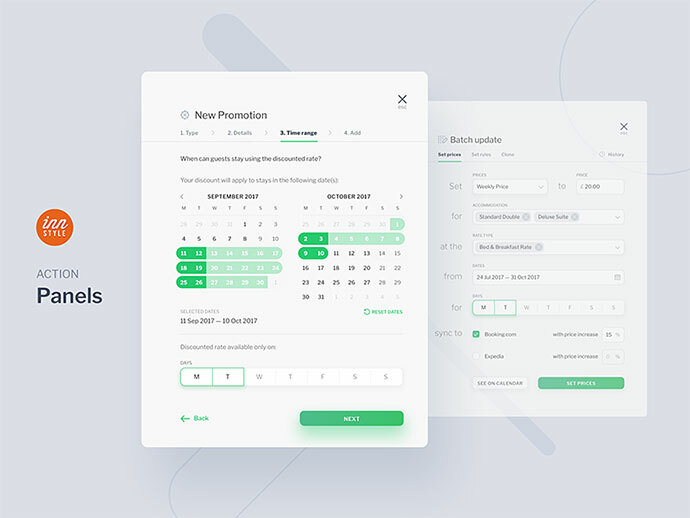 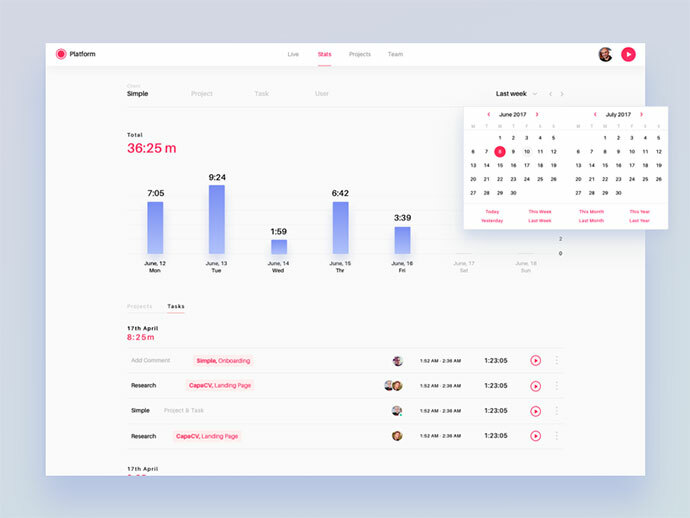 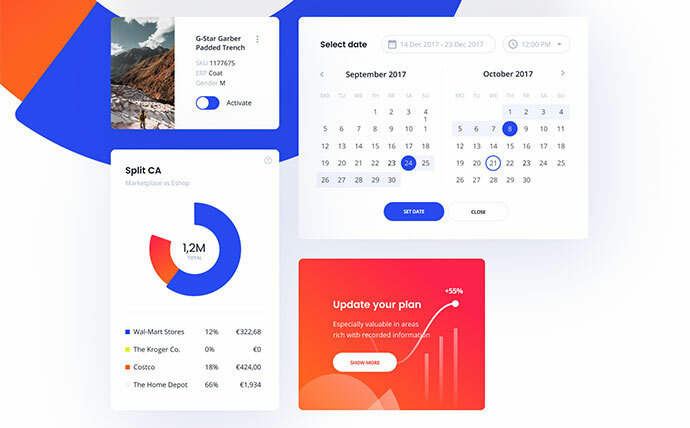 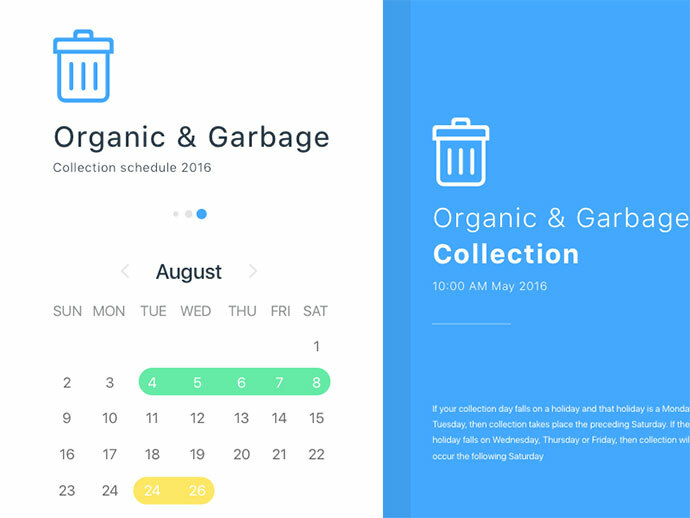 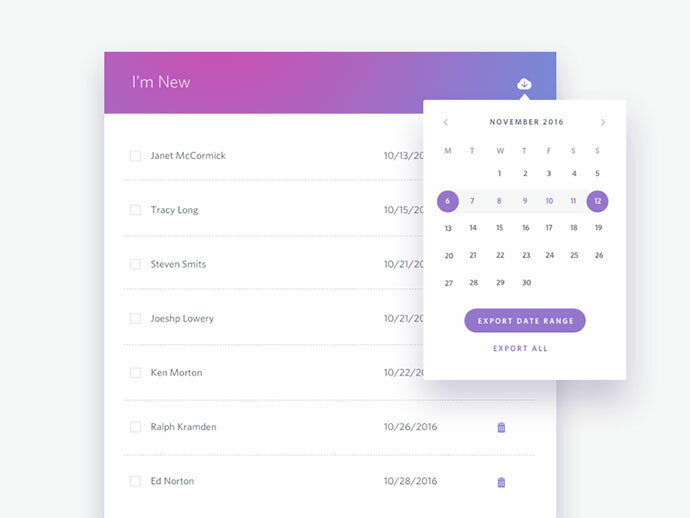 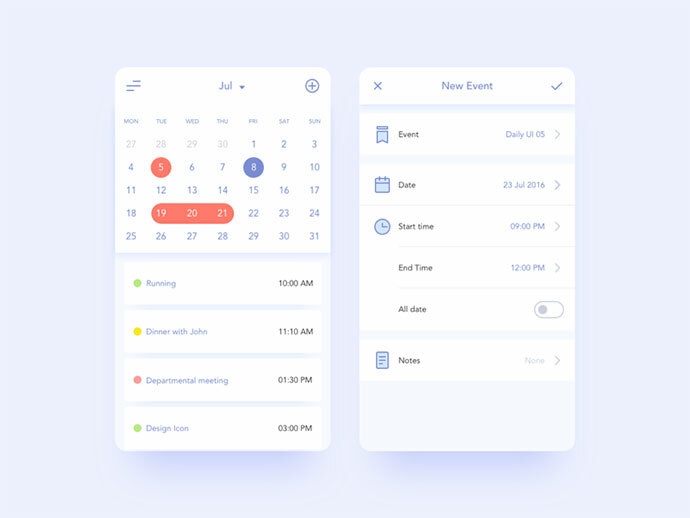 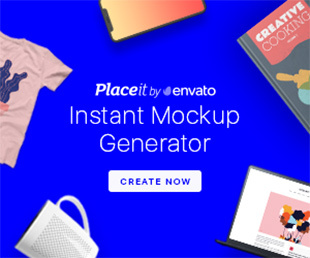 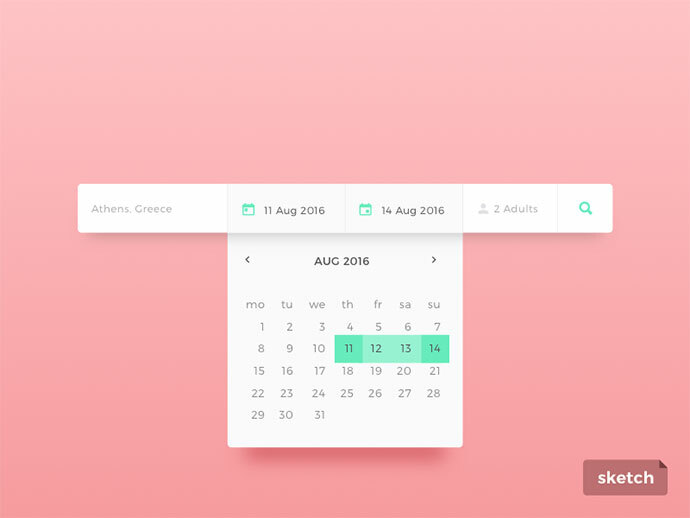 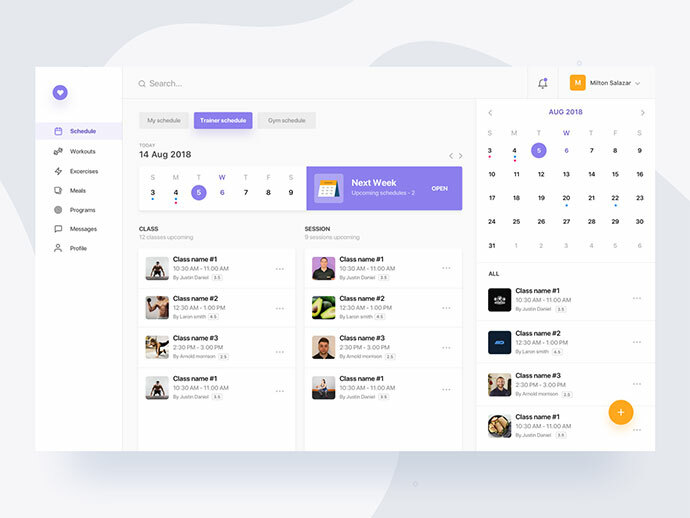 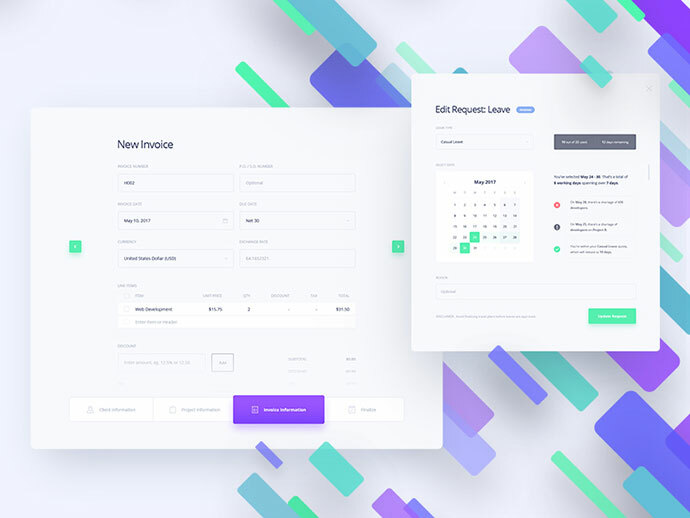 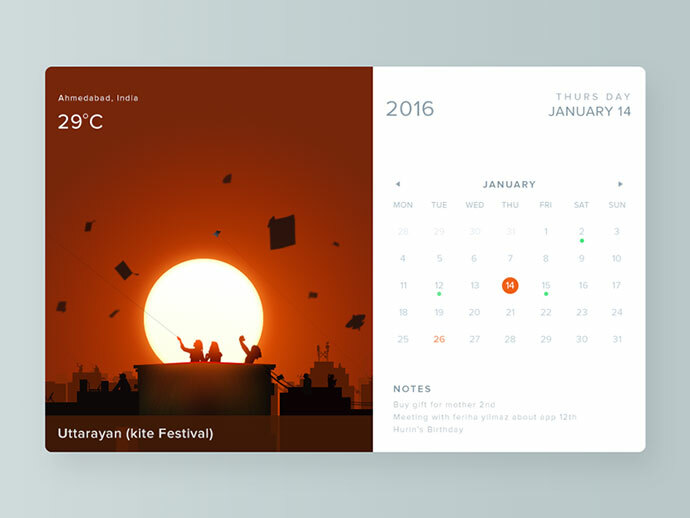 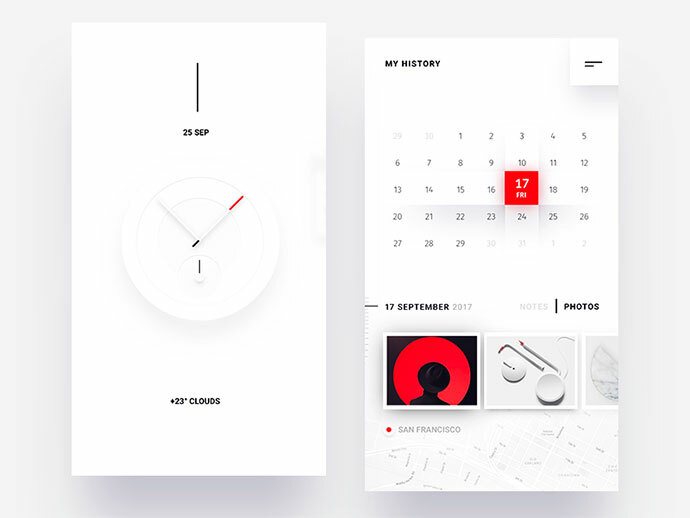 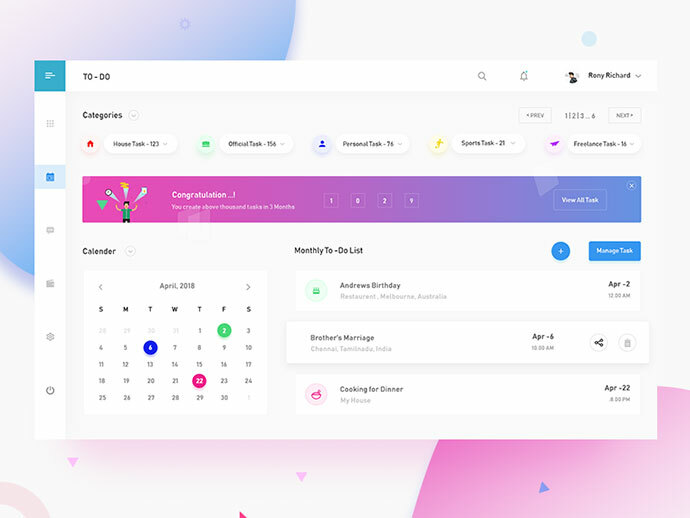 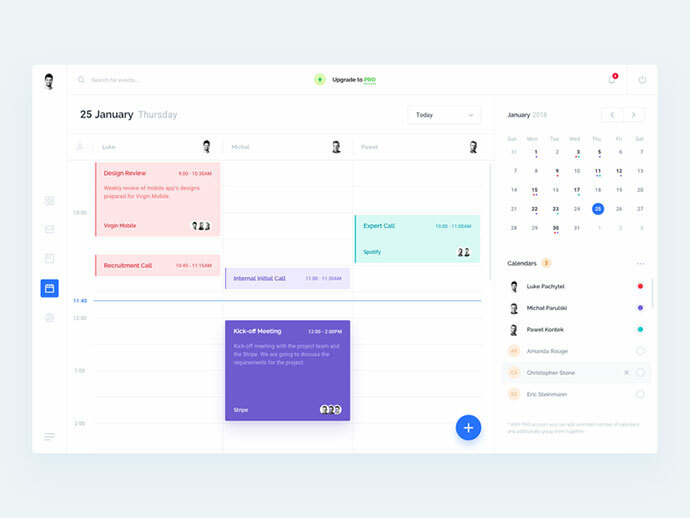 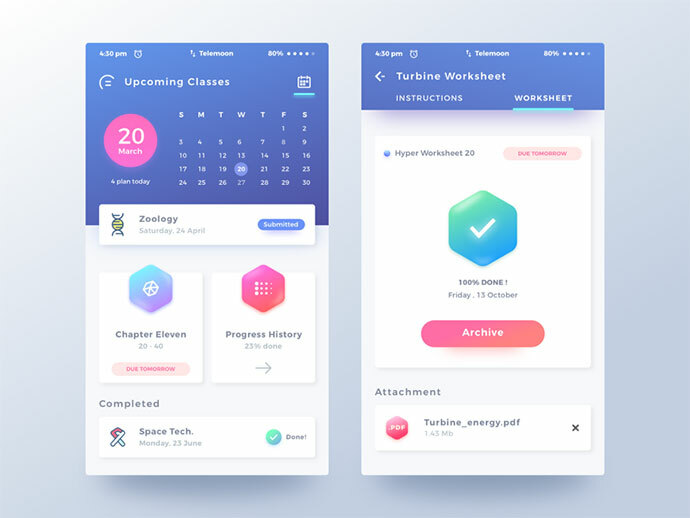 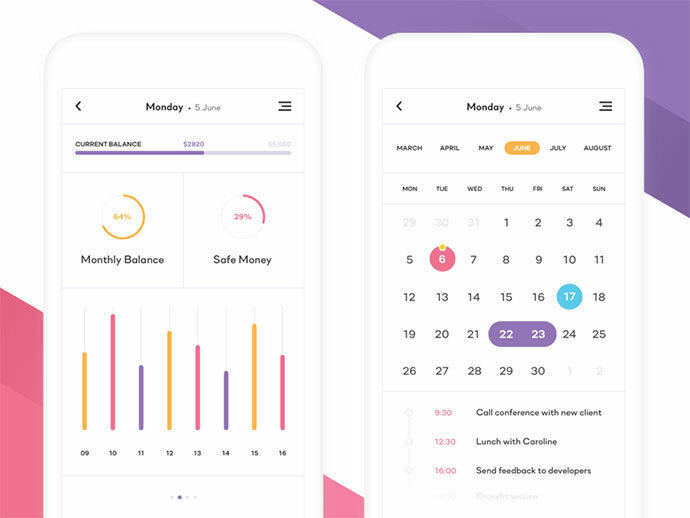 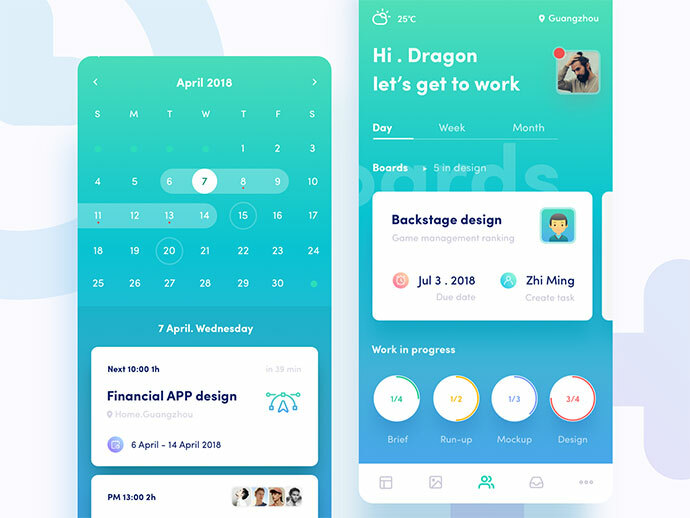 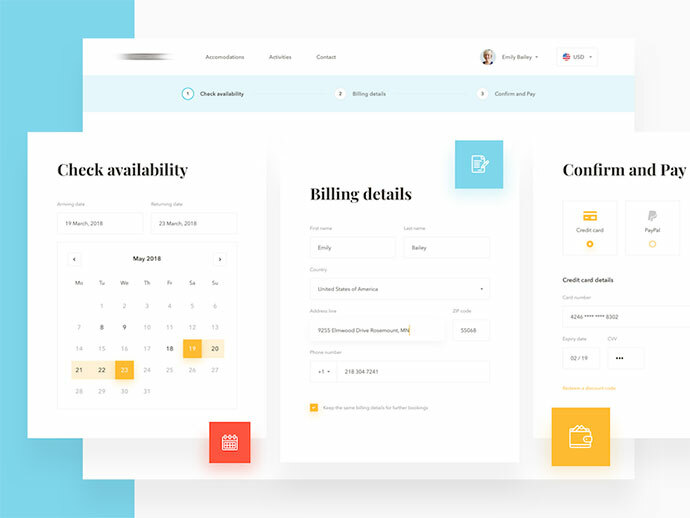 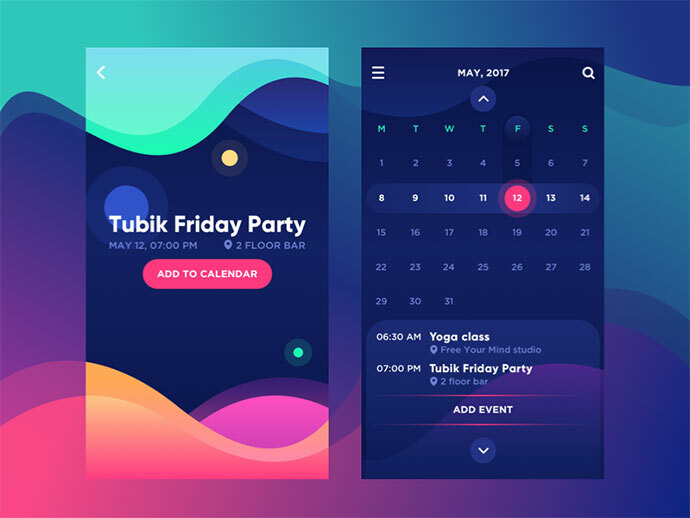 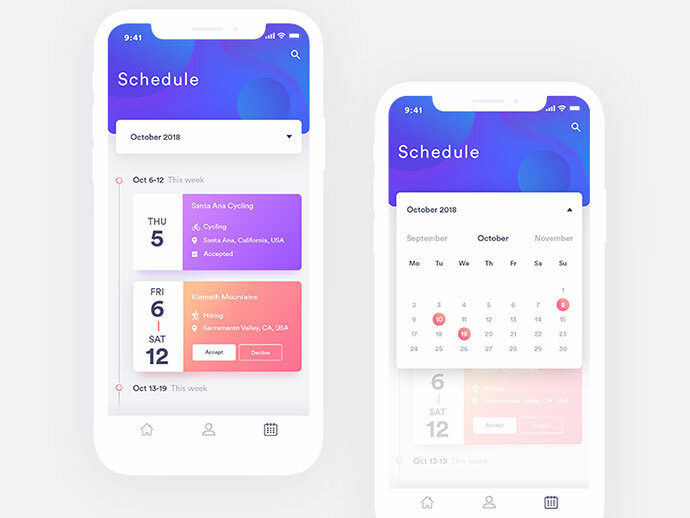 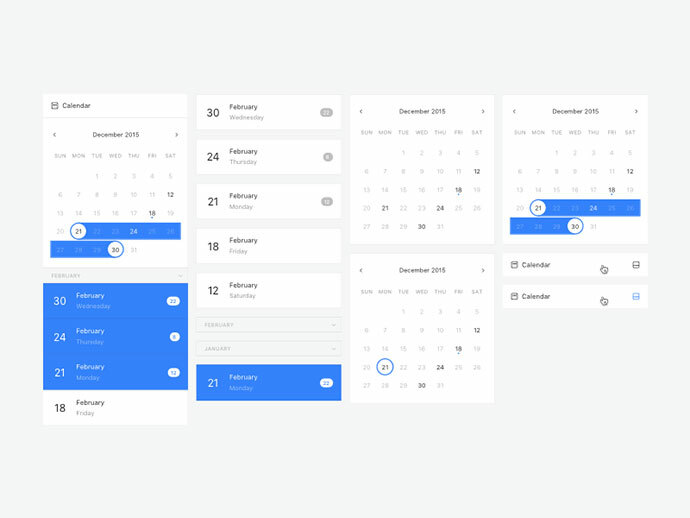 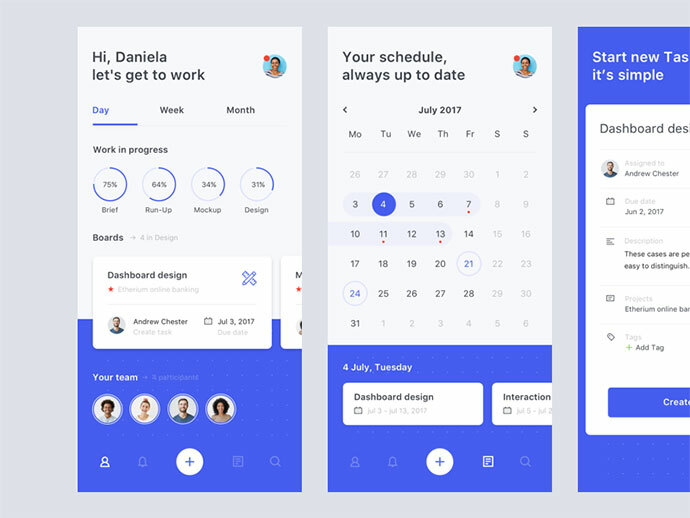 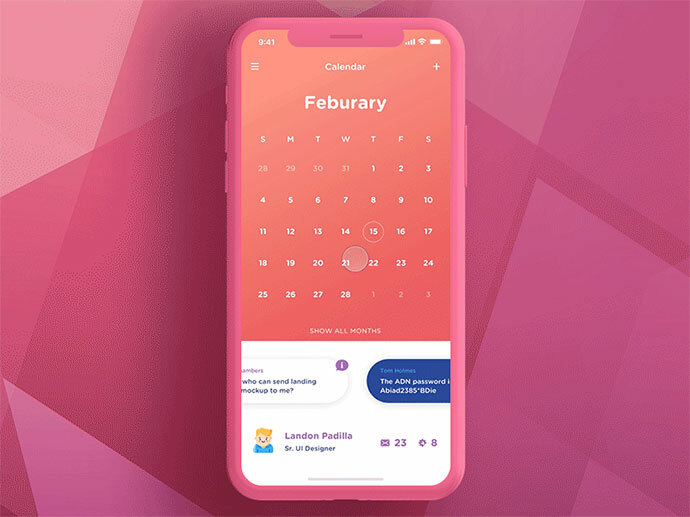 So if you’re looking for date picker style ideas, here are 60 Superb Date Picker & Calendar UI Designs for any type of web form.